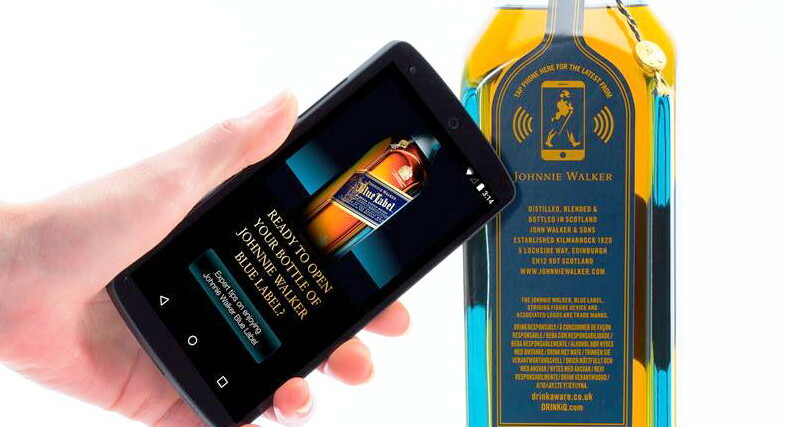 Based in Montpellier, France, with sales offices in New Delhi, India and Redwood City, California, Tageos designs, manufactures and sells direct its comprehensive suite of breakthrough inlay-less passive UHF RFID labels for item-level tagging. 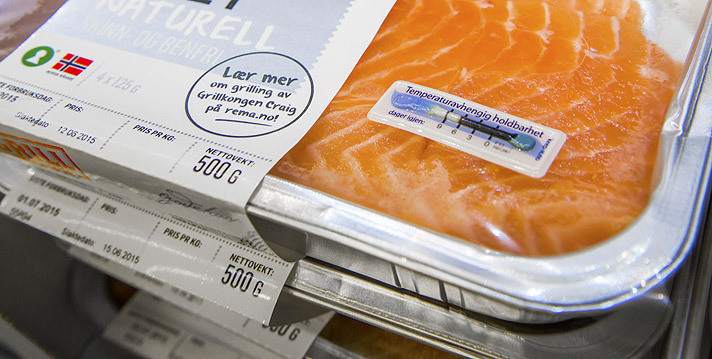 Tageos 100% paper-based RFID labels are inherently lower cost to manufacture yet match the performance of plastic inlay-based labels. 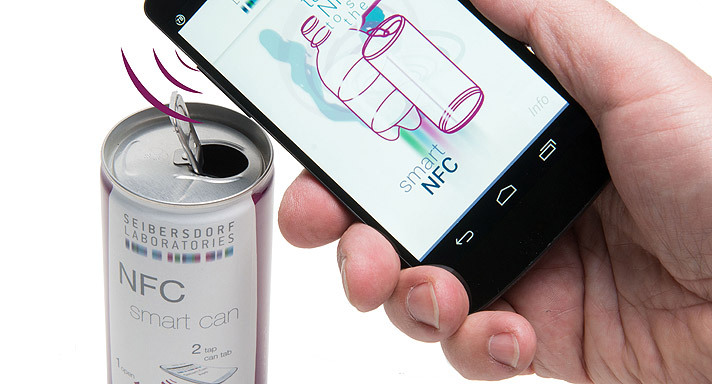 The Tageos product suite of ready-to-use labels is complete, with individual labels designed and optimized by Tageos and certified by leading RFID labs including the University of Arkansas and the European EPC Competence Center (EECC) to best address focused item-level labeling applications. Tageos passes on its manufacturing cost savings onto customers via consistently lower prices–letting them achieve upwards of millions of dollars in savings every year.